We're Central India's biggest Hospital Furniture manufacturers. Our products are unique and exclusive. We make sure that the customers can rely on us in their times of need. 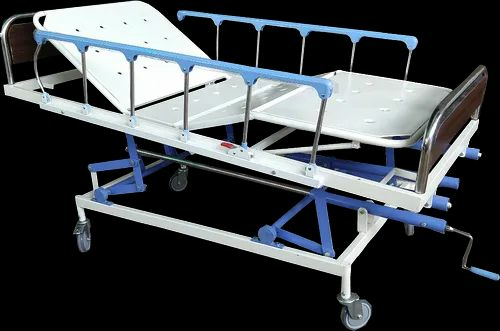 Our organization is well known for Manufacturing and Supplying of Hospital Cot, Hospital Beds, Hospital Trolleys, Bedside Screen, Hospital Bed Locker, Patient Wheelchair, IV Drip Stand, Hospital Bed Mattresses, and Examination Table. The offered products are known for their features like robust construction and durability.